Are you a cheerleader? Or do you know a cheerleader on a cheer team or squad named GIRLSNAMES? 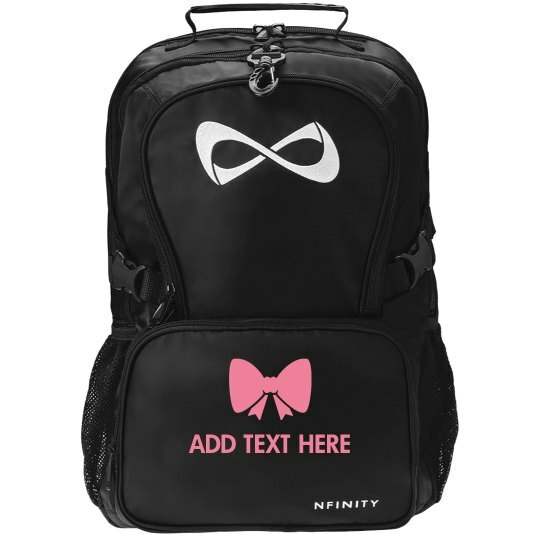 Get this cute cheer backback that has a bow on it for the cheer girl in your life!